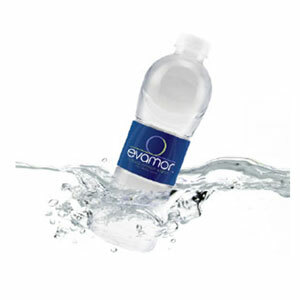 “Like” Evamor Natural Artesian Water on Facebook to request a free 20 oz. bottle of Evamor Water. An e-mail will be sent to your inbox with the coupon you can print.